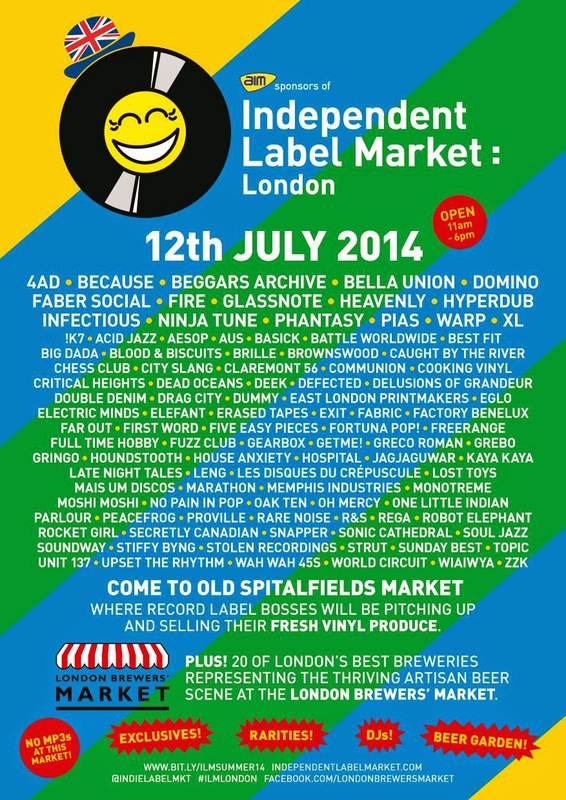 I shall be selling some Clay Pipe wares at the Independent Label Market at Spitalfields London, on Saturday 12 July. I've been kindly asked to share the WIAIWYA stall, I should have some rarities and handmade download code cards of previous releases. The London Brewers market is taking place at the same time so it looks to be a good day out.